This will be followed by a revival on the once very popular Mummers’ Play. 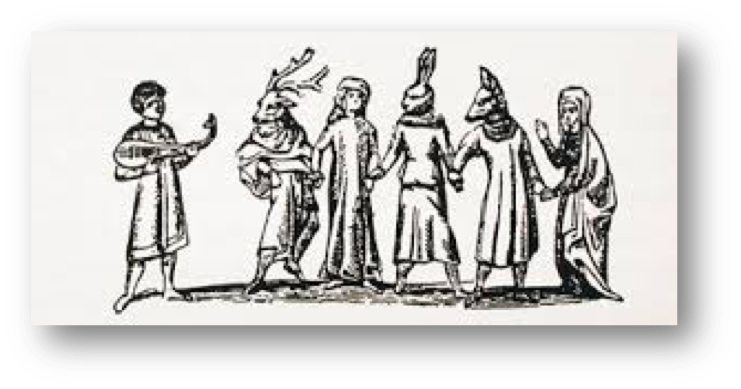 Mummers’ Plays are folk plays performed by troupes of amateur actors, traditionally all male, known as mummers or guisers (also by local names such as rhymers, pace-eggers, soulers, tipteerers, wrenboys, and galoshins). It refers particularly to a play in which a number of characters are called on stage, two of whom engage in a combat, the loser being revived by a Doctor character. Tickets are £3, includes tea/coffee & biscuits, and are available from Barrow News or from 01469 533145. Full details are given below. All profits will go to the John Harrison Statue Appeal.